A Coast-2-Coast Volunteer project to Sichuan (China) 512 Disaster site to make a difference to the people out there. 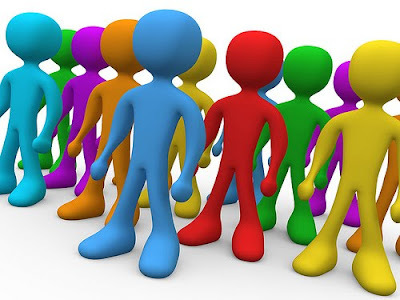 Recruitment of C-2-C Volunteers Starts NOW! Special skill like medical, teaching, counselling would be great. But not essential. Are you THE ONE we are looking for? 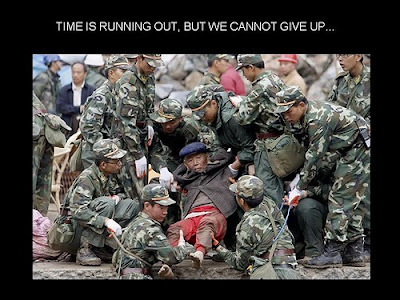 Do you want to do your part for those affected badly in the Sichuan Earthquake? Come join us to make a difference! Pls contact any of the expedition leaders below to make an appointment with us, or even to understand more about the project. Looking forward to seeing U! 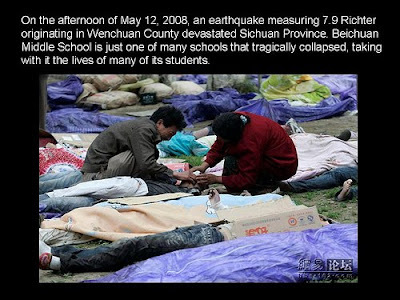 The 2008 Sichuan earthquake or the Great Sichuan Earthquake was a deadly earthquake that measured at 8.0 occurred at 14:28:01.42 CST (China Standard Time) on May 12, 2008 in Sichuan province of China and killed at least 68,000. It was also known as the Wenchuan earthquake ( 汶川大地震), after the location of the earthquake's epicenter, Wenchuan County in Sichuan province. 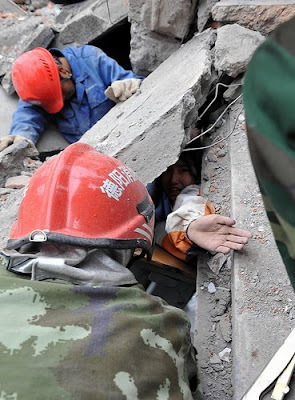 The epicenter was 80 kilometres west-northwest of Chengdu, the capital of Sichuan, with a depth of 19 kilometres. The earthquake was also felt in nearby countries and as far away as both Beijing and Shanghai—1,500 kilometres and 1,700 kilometres away—where office buildings swayed with the tremor. 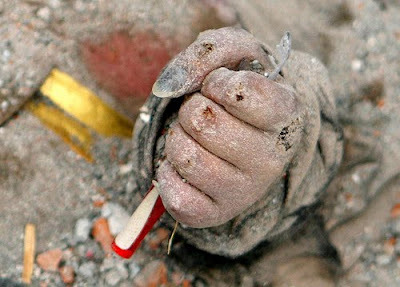 Official figures (as of July 21, 2008 12:00 CST) state that 69,227 are confirmed dead, including 68,636 in Sichuan province, and 374,176 injured, with 18,222 listed as missing. The earthquake left about 4.8 million people homeless, though the number could be as high as 11 million. Approximately 15 million people lived in the affected area. 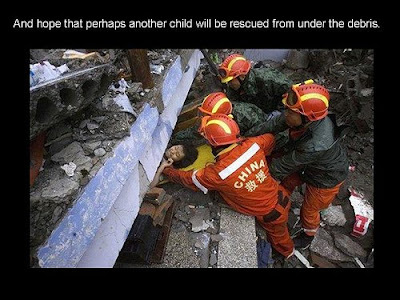 It was the deadliest earthquake to hit China since the 1976 Tangshan earthquake, which killed at least 240,000 people, and the strongest since the 1950 Chayu earthquake in the country, which registered at 8.5 on Richter magnitude scale. It is the 19th deadliest earthquake of all time. Strong aftershocks, some exceeding magnitude 6, continue to hit the area even months after the main quake, causing new casualties and damage. On 6 November 2008, the central government announced that it will spend 1 trillion yuan (about $146.5 billion) over the next three years to rebuild areas ravaged by the earthquake.